The decorative Buleto photo chain provides you with a playful wall display of photographs and/or cards. 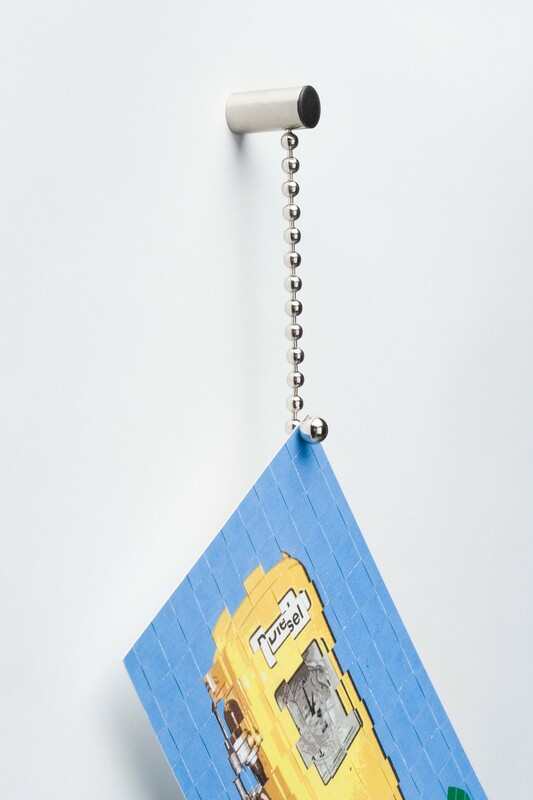 With the 10 included magnetic balls, you can place many photographs and cards on this 150cm long chain. Because the magnets have the same size as the beads of the chain it appears as if the chain goes straight through your photographs or cards. 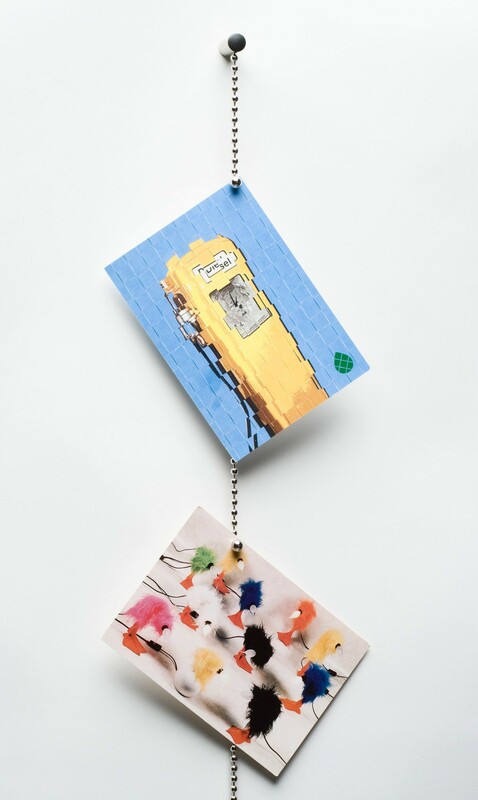 The decorative Buleto photo chain provides you with a playful wall display of photographs and/or cards. 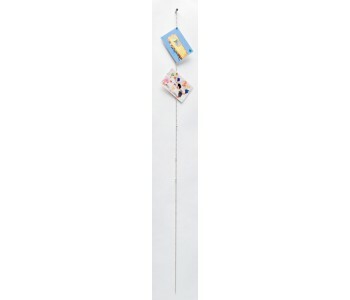 With the 10 included magnetic balls, you can place many photographs and cards on this 150cm long chain. Because the magnets have the same size as the beads of the chain it appears as if the chain goes straight through your photographs or cards. This beautiful chain is also a perfect gift. The Buleto consists of a metal chain, 10 magnet balls, and an aluminium suspension point. The magnet balls have the same diameter as the balls on the chain. The Buleto comes in a nice tube, including screw and plug. Place multiple Buletos next to each other to create a decorative wall with all your personal photographs or cards.